With April 15 rapidly approaching, our Cerritos spousal support lawyers know that if you are anticipating or considering a divorce this winter or spring, you are probably wondering whether you should file your taxes first or file for divorce first. 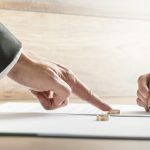 You may not have considered that in a divorce, your ex-spouse may not be the only party trying to take a big bite out of your assets. Ex-spouses can sometimes be intimidating, but the Internal Revenue Service can be an even bigger threat to your assets and resources. Whenever there’s a transfer of even a modest amount of money, investments, or property, your taxes will be affected, and the IRS will be interested. That’s why it’s imperative to seek the legal advice and services of an experienced divorce attorney who fully understands the financial issues that can emerge in a divorce. 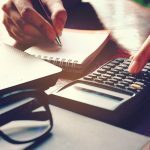 Depending on your personal circumstances, divorce can have a moderate-to-huge impact on your federal tax burden, and knowing precisely what’s at stake can help you avoid big tax troubles. An experienced divorce lawyer can give you the advice that’s applicable to your own tax situation. 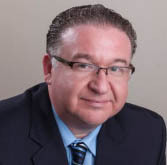 In southern California, speak with an experienced Long Beach divorce attorney. If you are filing your taxes on or before April 15, the first thing that’s important to know is that the IRS only cares about your marital status as of the end of 2015. Thus, the question of whether to file for divorce first or file your taxes first is really up to you – the IRS only cares about last year’s marital status. If your divorce was final on or before December 31, 2015, the IRS “considers” that you were divorced for the entire year. One exception, however, allows some separated parents to claim a “favorable head of household” status, which can facilitate additional deductions. To qualify, you must have paid more than half of your housing costs for 2015 and you must have lived separately from your spouse through the final six months of 2015. Additionally, your dependent child must have lived in your home for more than half of the year. After a divorce, your ability to claim exemptions for your children can mean a substantial tax federal tax difference. If you and your ex-spouse can agree, you can sign a document specifying which one of you gets the exemption for the children. That decision can determine who will get more than $1,000 in tax savings. 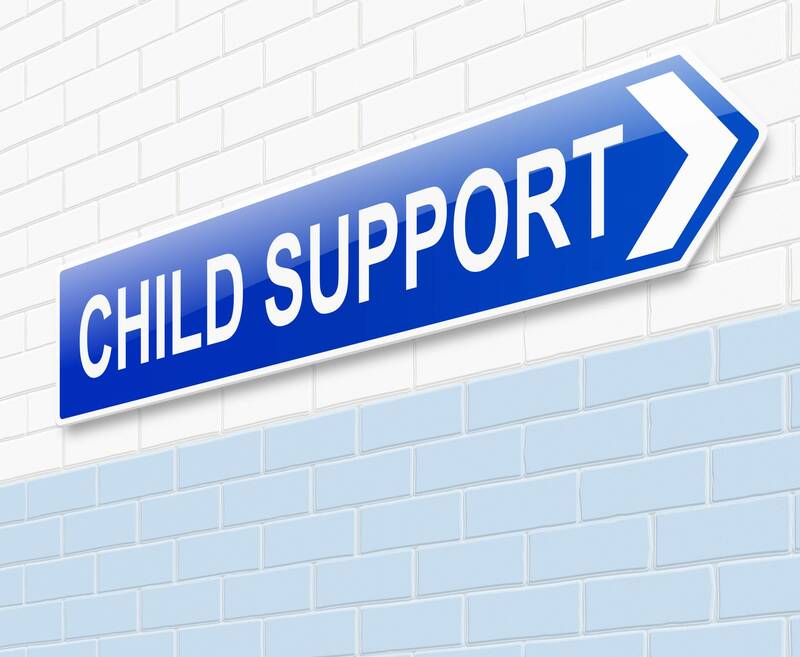 Child support is not deductible for the parent who pays, and it is not counted as income for the parent who receives it. Discuss with both your tax advisor and your divorce attorney the advantages and disadvantages of filing a joint tax return. Typically, although not in every case, your tax burden will be reduced if you file a joint tax return, contingent of course upon on your respective incomes, credits, and deductions. The primary downside to filing your tax return jointly is that both spouses are jointly liable for the taxes on the return as well as any tax deficiencies, interest, and penalties. You can protect yourself from this to some extent with a tax indemnification agreement. If you are choosing to file taxes jointly, and one spouse will be responsible for preparing the tax returns, you should consider entering into an indemnification agreement. A tax indemnification agreement stipulates that one spouse will be liable for any amounts due on previously filed joint returns, and it protects the spouse who didn’t prepare the return. You should make certain that your divorce agreement, settlement, or judgment, or another document addresses how you and your ex will handle any federal tax liability or refunds. If you are expecting the IRS to send a refund check, be certain sure that the check will be paid to both of you jointly or that you obtain an agreement in writing that the recipient will pay the other spouse whatever share that spouse is entitled to. If the refund is a direct deposit, make certain that it sent to a joint account – or again, have an agreement in writing. Your spouse did not reside with you during the final six months of 2015. 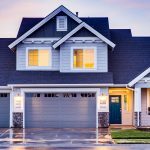 You paid more than fifty percent of your household’s costs in 2015, including rent or mortgage payments, homeowners’ insurance, utilities, and groceries. Your home was the primary residence of your child, stepchild, or eligible foster child for more than half of 2015, and you could claim a dependent exemption. If you file as “head of household” and your divorce was not final on or before December 31, 2015, your spouse then must file as “married filing separately.” After you are divorced you may continue to file as “head of household” if you pay more than fifty percent of your home’s expenses for the tax year and if your child or children reside with you for more than half of the year. When you’re negotiating or fighting in court about spousal support, you cannot afford to overlook tax issues. Spousal support payments are deductible for the party who pays and counted as income for the party who receives the support payments. If you are the spousal support recipient, you’ll want to plan for that income’s federal tax impact. Your ex is not an employer, so nothing is withheld when you receive a spousal support payment. Paying an estimated tax to the IRS each quarter helps many people avoid taking a tough tax hit all at once at the year’s end. If you are employed, you might consider increasing the amount withheld from your paycheck to help you offset the tax impact of receiving spousal support. Child support payments and property distributions are not deductible, but if you are an ex-spouse making spousal support payments, those payments are deductible on your federal tax return. 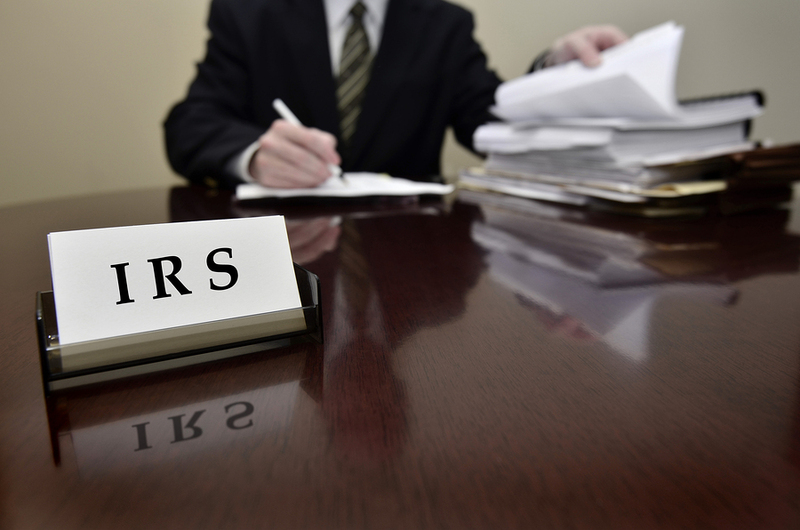 The IRS looks closely at spousal support paid in the first three years after a divorce. to make sure that you didn’t shift nondeductible payments – property distribution or other responsibilities such as attorneys’ fees – into spousal support to make them appear as deductible support. If your spousal support agreement or settlement involves paying higher amounts in the first years after a divorce and lower payments subsequently, the IRS will also look closely to see if the first payments are “disguised” property division payments or other nonsupport payments. In your spousal support agreement, it’s imperative that you do not link the cessation of support payments to your children – for example, when they leave for college or move out and get a job. The IRS might suspect that the payments are child support, which is not deductible, disguised as spousal support, which is. Frankly, anyone paying spousal support should not be surprised if the IRS wants to ask you some questions. If you make payments to a third party – such as the state – rather than paying your ex directly, the IRS treats those payments the same way as payments made directly. A good divorce attorney can make certain that your divorce-related finances are in order and can help you deal with the IRS if they question you regarding spousal support. Divorce is never fun. Even when there is really nothing to dispute, divorce can be painful and difficult. Don’t let the tax issues associated with a divorce make it worse for you. Contact an experienced divorce lawyer who understands and who is willing and able to discuss the impact of your divorce on your taxes. 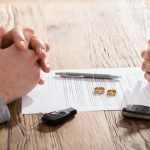 In southern California, put your divorce in the hands of an experienced Long Beach divorce attorney, and if you are considering or anticipating a divorce, make the call promptly.